Follow the series and find out who will win her hand. 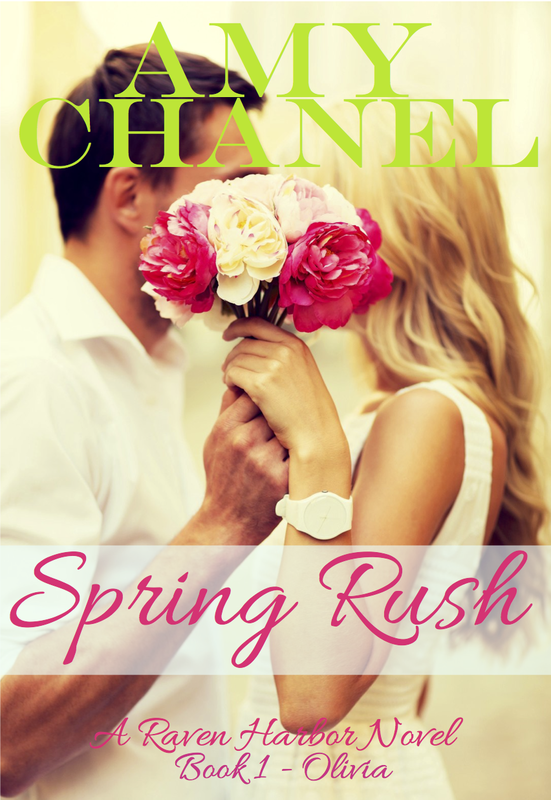 Spring Rush is available FREE. For a limited time, Summer Season - Book 2 in the unfolding Raven Harbor series - is FREE to read for subscribers of Amazon's Kindle Unlimited.